You may not know, but some fellow Dallasites are launching a new social app. 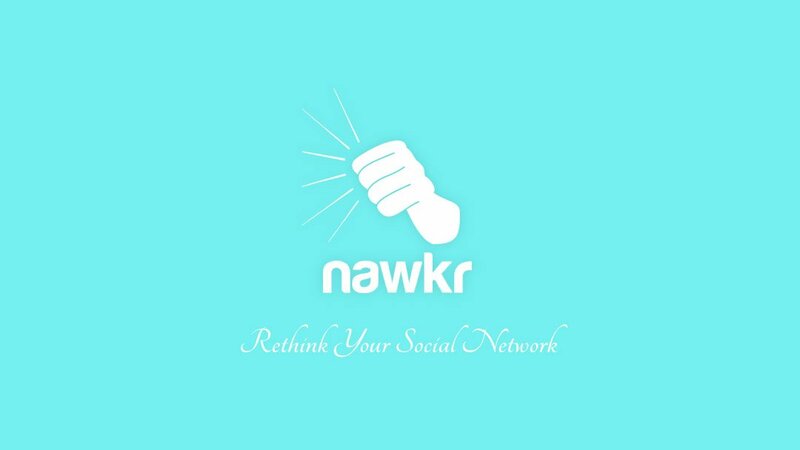 It’s called Nawkr and has been referred to as “the Tinder for everything else.” Nawkr is an Iphone app (no Android yet), that uses location based technology to browse profiles of people like you nearby. It allows you to browse profiles, and build your network with people you find interesting. Founded by Dallas locals Angel and Eric Armendariz, the mission of Nawkr is to maximize serendipity – that is help people make meaningful connections, they otherwise would not have made. Having been featured in CultureMap, and in the millennial media site Brit+Co as one of the 5 best new apps, Nawkr is set to make a splash in the DFW startup scene and they will also be representing Dallas @ SWSW Interactive this year as well. Join us to celebrate the launch of this local app that encourages face to face conversation! The first 150 guests will receive a complimentary beverage (beer, wine included). You’ll enjoy some awesome entertainment, cool giveaways, and Jonathan Graham, one of the best DJ’s in Dallas. Download the app, and join the party!